Our community focuses on our in-dwelling connection with the One Power in the universe, God. 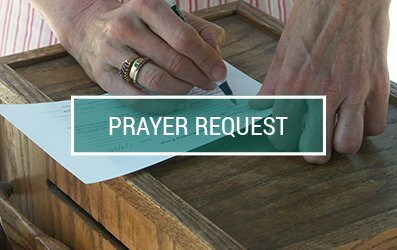 We encourage commitment to Spirit through the essential practices of contemplative prayer and meditation, spiritual study, transformation of self, devotion, conscious giving and selfless service. We offer a variety of opportunities for spiritual study that reflect our commitment to the transformation of individual and collective consciousness through the mystical teachings of Unity and other wisdom traditions. Located in the heart of Orange County, our beautiful two acre campus includes a Chartres-style labyrinth and sacred meditation gardens. Our grounds are open during daylight hours for your personal retreat time. 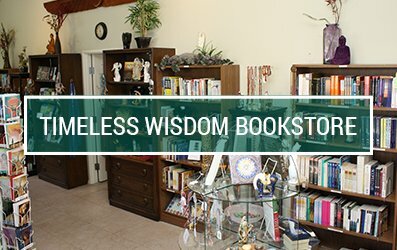 We also invite you to join us for services on Sunday, for a class or an event, or a visit to Timeless Wisdom Books & Gifts. 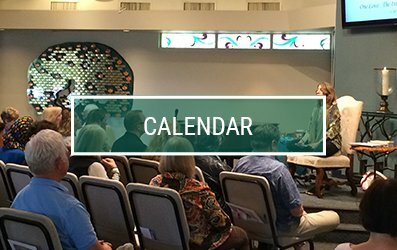 Sunday Services Times: 9 a.m. & 11 a.m.
Nursery Care (Infants to 12 months): 9 a.m. & 11 a.m.
Sunday School (Preschool through 12th Grade): 11 a.m.